Asus has announced a quintet of AMD X470 Series motherboards to coincide with the AMD's Ryzen 7 and Ryzen 5 2000-series CPUs being launched. 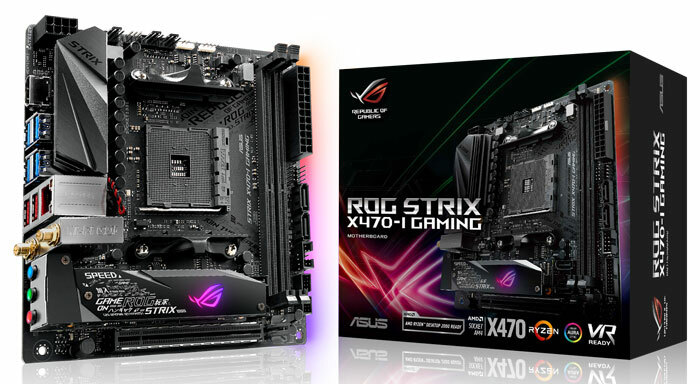 In an email to HEXUS, Asus detailed five new motherboards, which will be joining its ROG Crosshair, ROG Strix, Prime, and TUF stables. In summary, Asus claims its latest AM4 motherboards, with AMD X470 chipset, offer "innovative tuning, cooling and personalisation options to extract the best performance," from your shiny new processor. 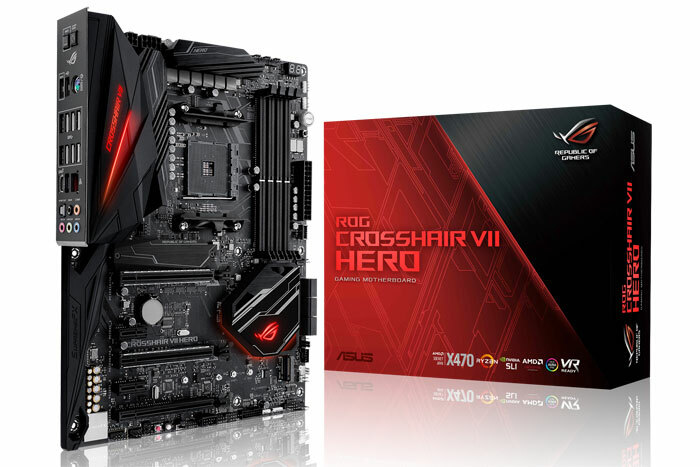 The five new motherboards are the Asus ROG Crosshair VII Hero / Wi-Fi Edition, ROG Strix X470-F and X470-I Gaming, TUF X470-PLUS Gaming, and Prime X470-PRO. 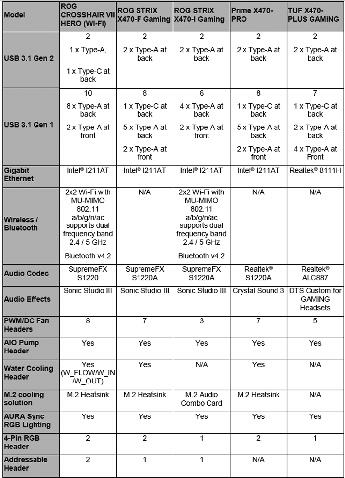 All of these are ATX boards, except for the ROG STRIX X470-I Gaming which is a mini-ITX form factor board - therefore offering the least options for expansion beyond the essential components. 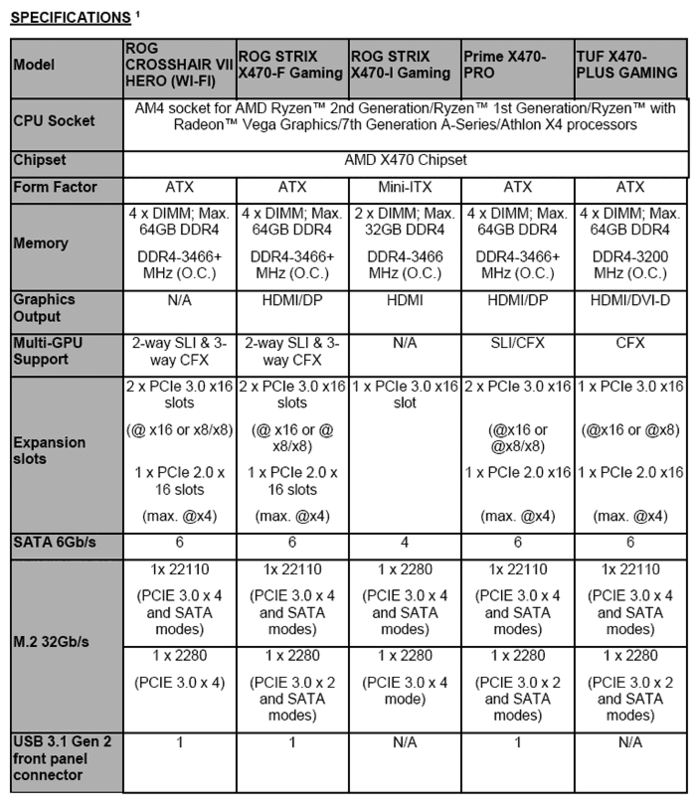 Importantly, the X470 chipset is designed to enhance the performance of the next generation AMD Ryzen 2000 series of processors, code named Pinnacle Ridge, and yet retain backward compatibility with current Ryzen processors. Looking through the new boards, the ROG Crosshair VII Hero (and its Wi-Fi equipped twin) leads the lineup with a 'stealthy' design for serious overclockers, enthusiasts and gamers. Asus's ROG Strix X470-F includes ROG enhancements like easy tuning and next-level customization but is more affordable than the Hero model. Meanwhile the Strix X470-I Gaming (pictured directly above) shrinks everything down to mini-ITX proportions, aiming to address the needs of builders of small-form-factor gaming systems. Continuing with the gaming thrust the Asus TUF X470-PLUS Gaming features military-grade components "with a focus on functional integration that goes beyond cosmetic matching," says Asus. Moving away from the dominant gaming sphere, the Asus Prime X470-PRO, pictured directly above, is designed to provide a mature alternative for the content creation and everyday productivity audience. Even so Asus asserts that it still delivers "a new level of user refinement and a design inspired by futuristic architecture". 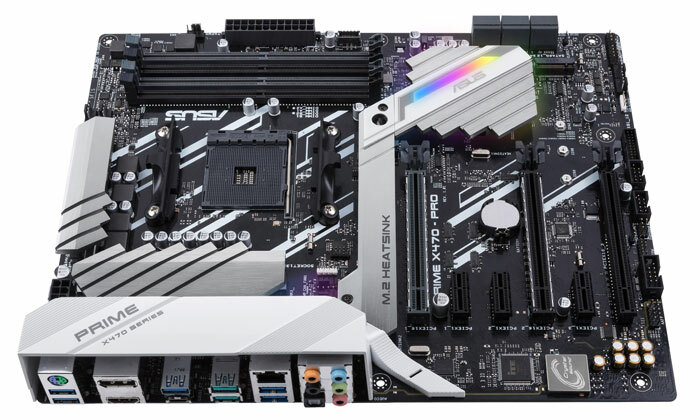 Despite its 'seriousness', the Asus Prime X470-PRO still features AURA Sync RGB Lighting, as do all the X470 boards it launched today. Asus is going to publish a buyer's guide to help you choose between these motherboards on its EdgeUp blog sometime today. 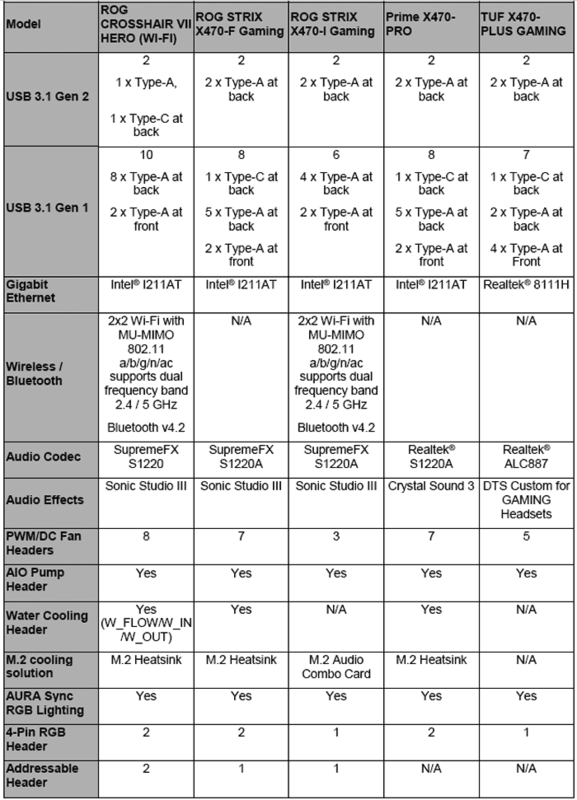 That's worth a look if the raw spec lists, reproduced below, aren't sufficient for your product comparison needs or purchase decision making. Pricing was yet to be announced at the time of writing but Asus says the new motherboards should be available for pre-order today, with actual product release sceduled for Thursday 19th April. No uATX?? That's tricky for half the machines here. 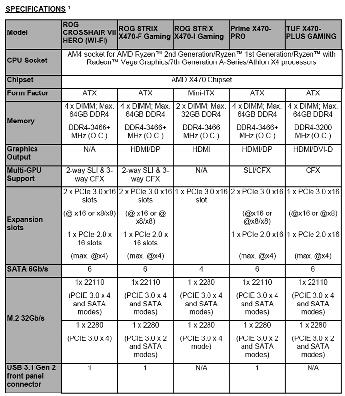 MSI has just released four X470 ATX boards, no other sizes. Perhaps Gigabyte or ASRock will come up with a uATX model or two, I'm just going to see. Seems to me that Biostar's X470 Racing GTN is the first microATX X470. Don't think it's released yet though, not on their own website at least.